using just a 104 Piping Tip! All tools, ingredients and supplies are provided. You just come along, have fun and learn. You'll take home 6 decorated cupcakes. Your Make & Take Ticket also includes free entry into International Cake Show Australia on the day of your class valued at $24. 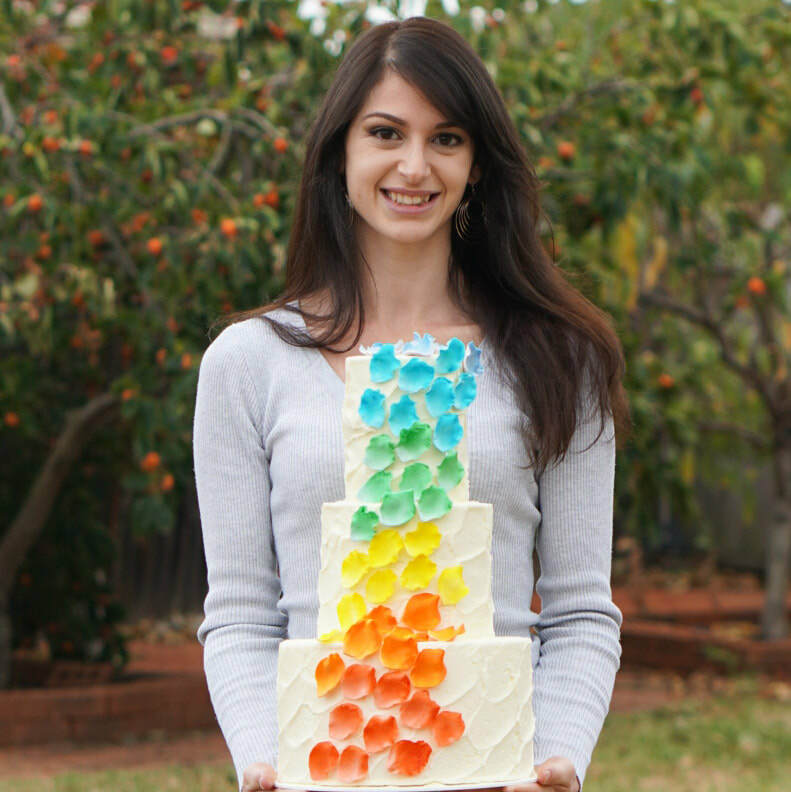 Her real name is Rossana, but on her Cake Decorating Channel on YouTube people call her Rosie. She's been decorating cakes for 5 years and creates free cake decorating tutorials weekly on YouTube. She created her channel to inspire new ideas, empower budding cake decorators and to teach them the basic skills they need to get started and to share her passion and love for cake with the world. Rosie has now made 319 YouTube videos, and has 394,575 YouTube followers, 311K FaceBook followers and 372K Instagram followers. This is your opportunity to learn from her in a fun filled hands-on class environment.